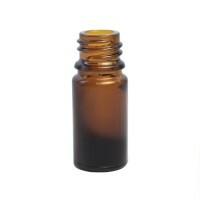 Our Child Resistant Dropper Cap (White) is an ideal safety cap for your essential oils and aromatherapy blends. The cap needs to be pushed down before it can be unscrewed, making it harder for chidren to open. Compatible with our full range of glass bottles. 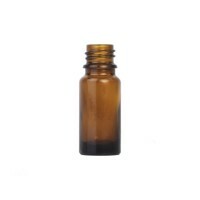 This Child Safety Cap with Dropper insert is ideal for protecting and accurately dispensing your essential oils and aromatherapy blends. The safety mechanism makes it harder for children to open as the cap needs to be pushed down in order to unscrew. 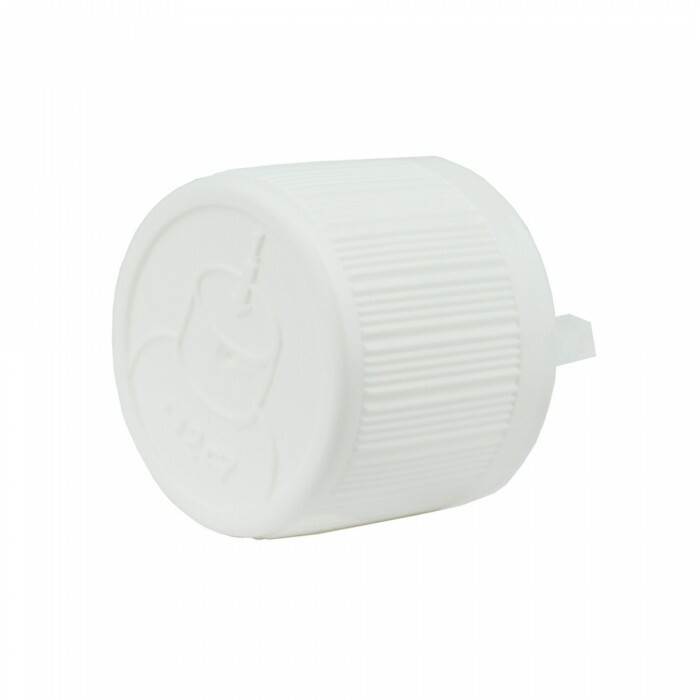 The safety cap is also fitted with a polycone sealer to prevent contamination and leakage. The dropper insert can be removed if required, leaving the polycone sealer in place. 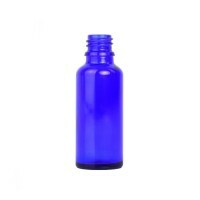 Our Child Resistant Cap is compatible with all of our glass bottles (sizes 5ml up to 100ml).